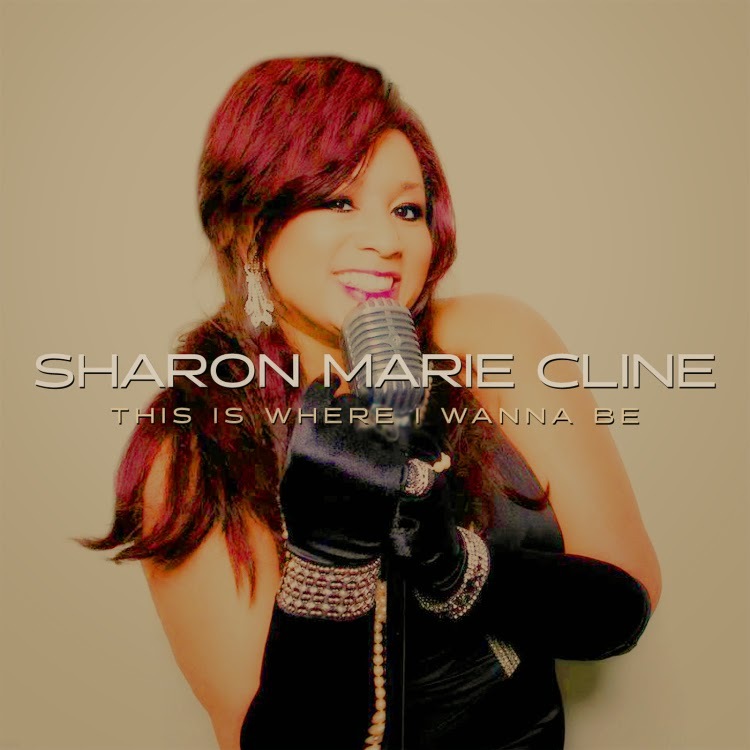 Featured This Week On The Jazz Network Worldwide: Vocalist, Sharon Marie Cline Introducing Her Latest CD Project “This Is Where I Wanna Be” and upcoming first west coast CD Release Concert. Sharon Marie Cline is celebrating her third release with a CD Release Concert on March 28th, 2014 at the House of Music and Entertainment H.O.M.E. in Beverly Hills. Sharon Marie Cline has much to be excited about. The new year has a steady heartbeat as she not only launches her new CD release “This Is Where I Wanna Be” but a new artist mobile app that keeps her fans up-to-date with all her musical musings. On March 28th at 7:30 pm, she will be celebrating the launch of her new CD at H.O.M.E in Beverly Hills with her Bad Boyz of Jazz as well as some surprize guests. “This Is Where I Wanna Be” has some of the best musicians in LA lending their expertise to the recording such as: Rich Eames on Piano/Keyboard, sharing the bass chair on various tracks are Adam Cohen, Luther Hughes, Trevor Ware, Ryan Cross and John Belzeguy, Jon Stuart, Peter Buck on Drums, Jon Stuart and Victor Orlando on percussion, Lee Thornberg on Trumpet, Rich Eames on organ, Ryan Cross on cello, Reinhold Schwarzwald and Bram Glik on Saxophone, Jacques Lesure and Derek Bombeck on guitar, Rob Hardt on flute. Sound Mixing & mastering by Les Brockmann and recorded at Palm Mountain studio. All arrangements by Rich Eames, Sharon Marie Cline and Jon Stuart. Sharon took the leap of penning two original songs on this project one being “Sugar On My Lips” with co-writer Mark Winkler and Rich Eames as well as “This Is Where I Wanna Be” co-written by Rich Eames. “If Dreams Come True” was arranged by internationally acclaimed Pianist and Arranger Tamir Hendelman. “This is an exciting time for me. I've worked so hard, and am still working so hard to bring these creative dreams to fruition.... and I've kind of manifested a creative storm around myself. One creation begets another.... and I am constantly surprised and pleased about what gets birthed from this energy. My goal is always to stand in the midst of that creative storm and just be still.... allowing what MUST to flow through me. I feel as if I am growing.... My artistry is growing.... my band is becoming more cohesive.... and we are not only making music, we are making ART, and I am expressing my soul.... all of us are on this album.... and there is more to come!” says Sharon. “The Jazz Network Worldwide has supported ‘all things Sharon’ in the past few years, its rewarding to see how she keeps the heartbeat of her music consistently moving forward. Sharon is a real go-getter when it comes to keeping her relationship to her fans fresh and inviting, she is one innovative marketer and creative vocalist, her latest offering is a cohesive groove all the way through”, says Jaijai Jackson of The Jazz Network Worldwide. Sharon plans on touring the country this year performing selections from her new CD pleasing crowds through jazz festivals, music venues and radio airplay.